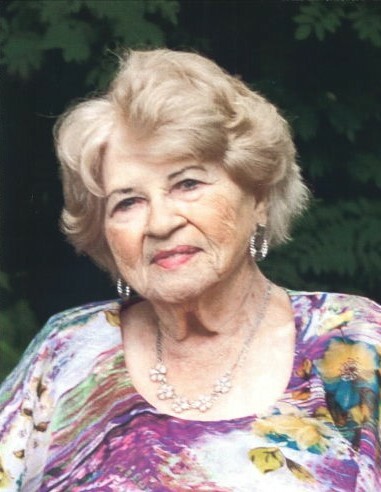 In loving memory of Anne Dimitroff who passed away on Tuesday, January 29, 2019 at the age of 89 years. Ann will be lovingly remembered by her husband, Mike, her children; Darren, Jaimie, Corey, and Michelle. She will also be remembered by her grandchildren and extended family. There will be a Memorial Service held for Anne on Friday, February 8, 2018 at 2;00 p.m. from the Clearview Community Church with Pastor Lloyd Griffith officiating. Anne will be laid to rest in Hearts Hill Cemetery at a later date.